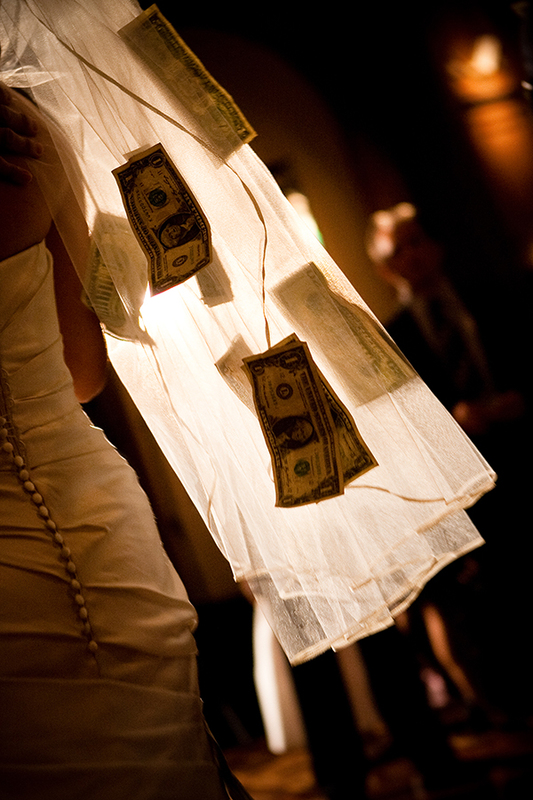 As much as you’d like to, your wedding budget is one of those items that you just can’t escape. 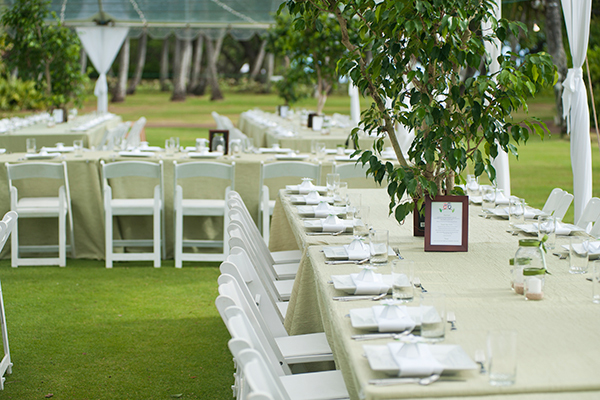 It dictates what you can spend on your wedding and thus, what you can choose. Utilizing every dollar in the best way possible is key. 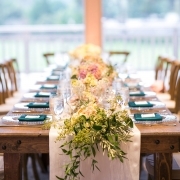 But, many times budget suggestions can have you creating a wedding you don’t really like. Perhaps cutting the guest list just isn’t possible or would be really sad. Or having the wedding you want requires a full open bar. 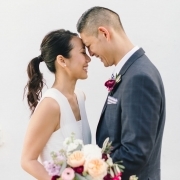 To help you out, here are 3 easy items you can cut from your wedding budget without compromising your vision. 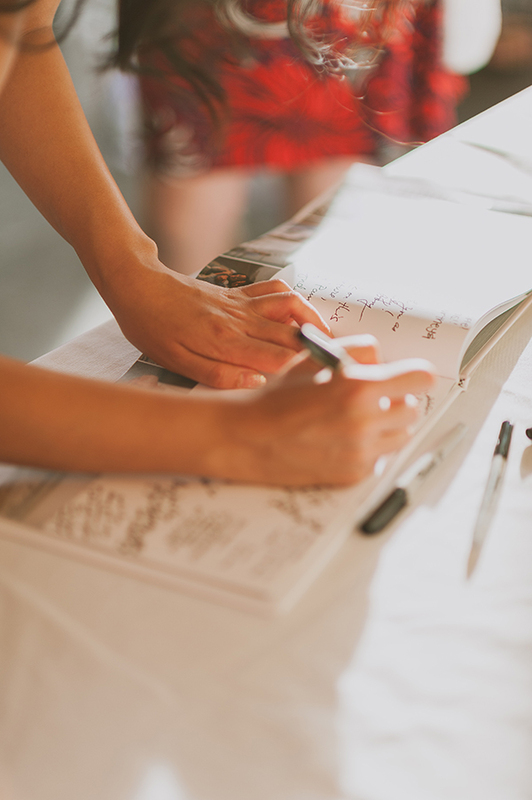 The first item you easily cut from your wedding budget is the guest book. Despite the new fun ways and options for a guest book, it really doesn’t serve a big purpose. It can give your guests something to do, but honestly most of your guests won’t sign it (you’ll be lucky if you get 50%). And many times you’ll never look at it again. Which all in all, really makes it pretty pointless. So, cut it! Just remove that item completely from your wedding and you’ll have one less thing to think about, spend money on and have to deal with later. 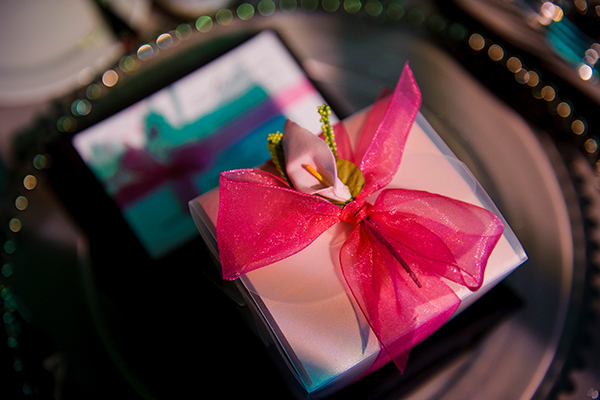 Favors are one of those standard wedding items. They’re a little gift to thank your guests for coming. But, guess what?! They’re not required! You don’t have to provide one! But, many couples feel like they do. So, they’ll spend time and money picking some little thing that ends up being a throwaway. Because many times favors are either not useful or not something anyone wants. I cannot tell you the number of times I’ve cleaned up after a wedding and there were tons of favors left on the tables. So, cut it! It’s an easy cut to make. And it will help your wedding budget and save you time too! One of the great things about weddings today is the sheer amount of options you have. But those same options also makes it harder to plan your wedding. Because you can get caught up in the all the pretty and not realize what it will do to your budget. One such area is rentals. Yes, they are beautiful and there are so many lovely options, but they come with a cost. 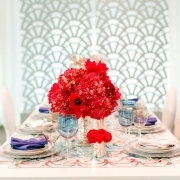 An easy way to help your wedding budget is by not going for the speciality rentals. Instead, stick to the standard, classic pieces. Or only pick one upgrade. 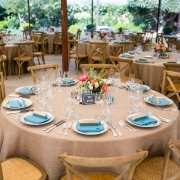 By limiting your specialty rentals, you’ll help your wedding budget, it will still look great and no one will be the wiser. 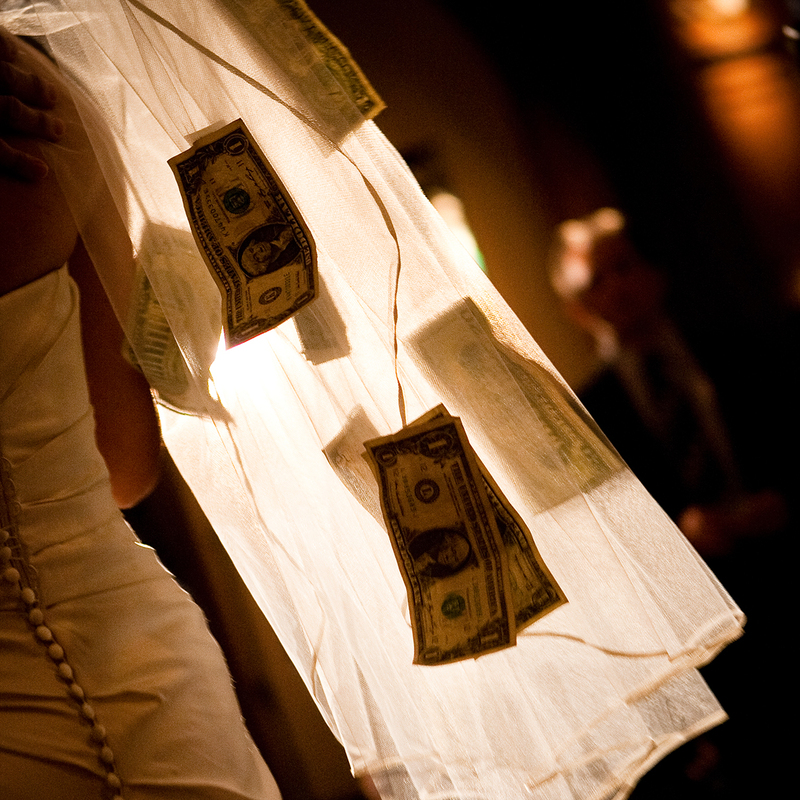 There are so many items that go into your wedding budget and you have to make it all work. It’s hard! But, cut these 3 items and you’ll have that much more to use towards an item you care more about.